Tough Mudder, Spartan Race, Savage Race, Warrior Dash, and a variety of other obstacle courses put participants through mud, fire, electricity, water and basically anything else the race creators can conjure. These races grow in popularity every year. 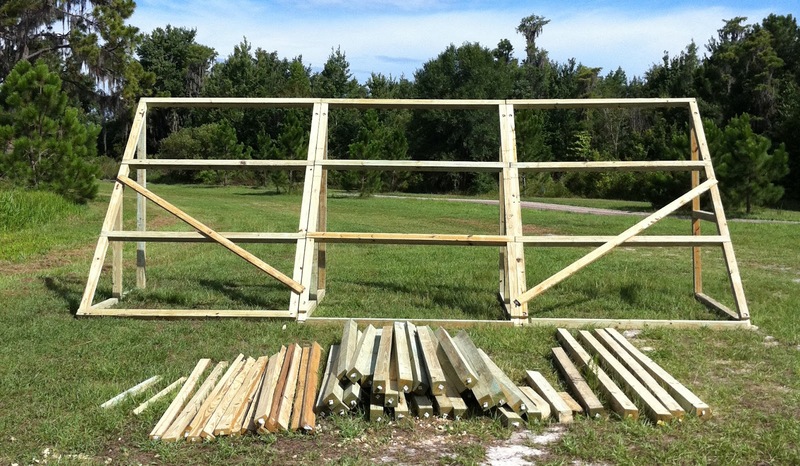 Since we live in beautiful, warm and sunny Florida, we know that we are a prime destination for multiple mud races throughout the year. In fact, many are happening in the next few months. 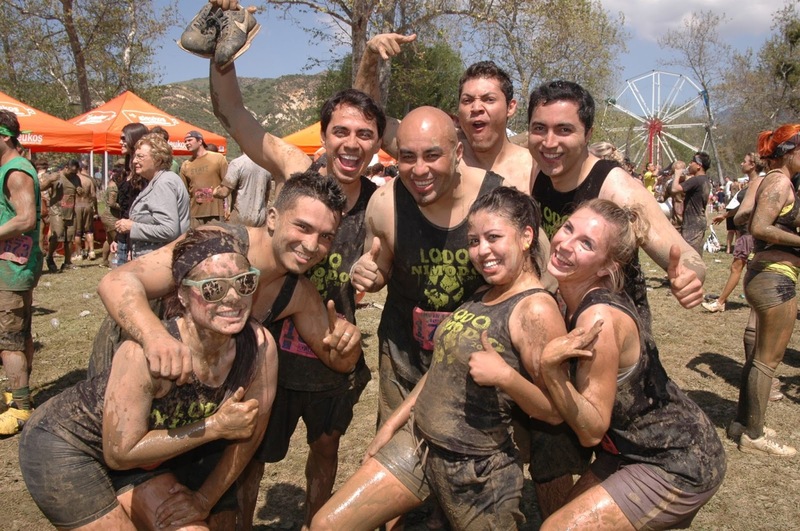 However, as much fun as running through mud, trekking through water and pushing your body to the absolute limit (if you are so inclined) can be, we are still attorneys with a duty to our community to address some legal concerns over these events. Granted, since we sponsor many one of these types of races, we definitely support the “healthy mind, healthy body” lifestyle these activities promote. With that being said, there are still some important legal issues that could arise if you choose to participate in any of these races. The chief concern is Personal Injury (something we know a lot about). First and foremost, before any brave soul lines up to start these events, the courses have been being constructed for several days, and in some cases weeks. They are engineered and tested with a keen eye to protecting the safety of all race day participants. In addition, they also usually have medical personnel on site, as well as volunteers and staff, to watch out for any injuries or unsafe conditions that might arise. However, despite this level of caution, almost all of these race require the participants to sign a waiver in the event they are hurt on the course. 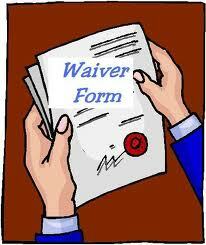 Many people falsely assume that these waivers excuse the race hosts from all (or most) legal liability. Other people falsely assume that the waivers have no legal weight whatsoever and therefore anything that happens to them on the course is entirely the fault of the race hosts. Where a court might rule on this issue depends on a variety of specific factors that would have to do with an ACTUAL injury. Therefore, we cannot broadly speculate what would happen one way or the other. However, what we can do is give you some perspective on how issues like this (and they come up fairly often) are generally looked at in our legal system. In determining whether or not a waiver can be used as a shield to protect the race hosts, much has to do with the “reasonableness” of how the waiver was written and the cause of the person’s injuries. For example, it is not reasonable for a waiver to “excuse the race host for any injury whatsoever regardless of whether or not they inspected the race course, used shoddy materials, hired untrained medical personnel or for any other reason not stated in this waiver.” This type of waiver is far too broad, and though it is not definite that a court would throw this out, it is highly unlikely it would hold up in court. In addition, even if a more narrowly tailored waiver is presented to the court and the court upholds the language of that waiver, it still may not shield the race hosts from legal responsibility. For example, if during your race, you run through an electroshock field (one of the more popular events, where runners experience a small, but definite shock as the crawl under wires) and the voltage was turned up to an almost lethal level. You suffer massive injuries, and some runners (with no prior health concerns or extenuating circumstances) actually are electrocuted. In a situation like this, the race hosts would (almost) certainly not be able to use their waiver to protect them from impending litigation. While these are somewhat far fetched examples, we hope they illustrate a point: just because you signed a waiver, does not necessarily mean you waive your rights. If you are injured in an event like this or any event where you are told “you have no legal recourse because you signed a waiver” contact Kemp, Ruge & Green Law Group. Call us Toll Free: 877-941-4878 Let us take a look at your situation and see if we can help. If you are even thinking about hiring an attorney for your personal injury case, please consult with an injury attorney.